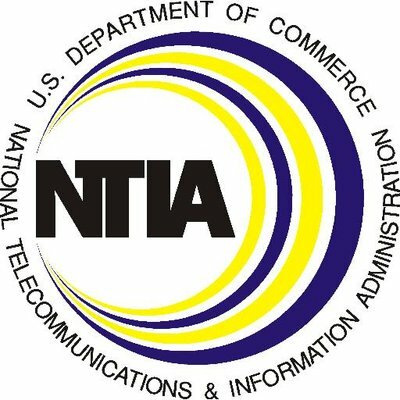 The “NTIA is also pursuing avenues for specifically addressing the development and implementation of a unified access mechanism to permit access to non-public WHOIS information rather than solely through an undefined requirement for registries and registrars to provide ‘reasonable access.’ Such a unified access mechanism would permit a range of users, based on legitimate purposes, to access non-public WHOIS information through a process of accreditation and credentialing.” Consultations with stakeholders (including U.S. Government agencies) on how best to advance and further develop this effort are continuing with more discussions to take place at the upcoming ICANN 63 meeting in Barcelona later this month. The NTIA also commented on ICANN’s call for “public comment on a proposal to alter the timeline for conducting the third Accountability and Transparency Review (ATRT3) in an effort to release pressure on the community to participate in such activities in light of all the concurrent efforts underway including the CCWG-Accountability WS2. NTIA submitted comments on this proposal on July 31, 2018.4 In its comments, NTIA recognized the constraints on the community, but also NTIA’s expectation that ATRT3 will begin its work in earnest, having had its initial meeting no later than June 2019.” The NTIA expects the ATRT3 to issue its final report within one year of convening its first meeting.